Allen Frances in a blog on Huffpost suggested that psychosis is at least partially caused by neurological (brain) malfunction. Of course brain dysfunction in medical disease can cause an organic psychosis (see previous post). But Frances means more than this. He talks about "misfiring nerve cells" playing a central role in schizophrenia and delusional disorder. I don't know what he means by this unless it's pure speculation. Like Frances, I have expressed some concerns about the BPS report on psychosis (eg. see previous post). But its psychosocial emphasis is its strength. 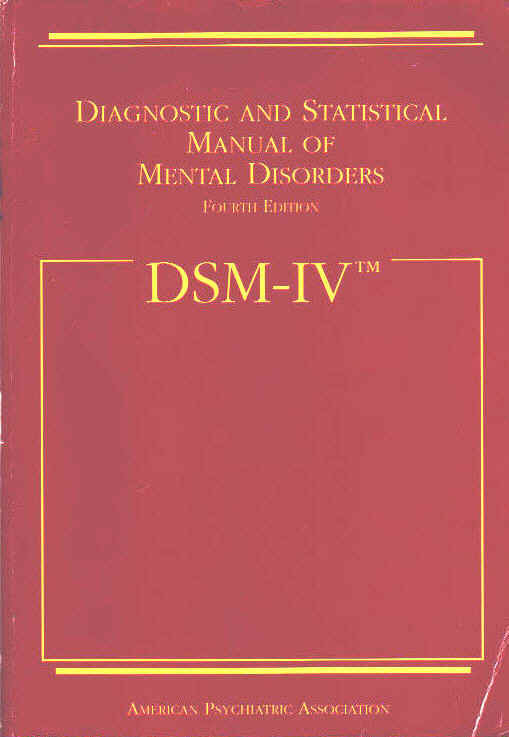 It was Allen Francis, who as Chair of the DSM-IV Task Force, abolished the distinction between functional and organic psychosis (see eg. previous post). It needs to be reinstated. Dr Allen Frances is himself misfiring on all cylinders, much of the time, in my opinion. He needs to retire, do some gardening and other practical activities, take things easy mentally and give us all a break.